Those working in the insurance and legal professions benefit from our experience in the investigation, assessment and appraisal of damage and defects in building and structures, and can rely on us to provide objective and responsive expert advice and support to help resolve and reconcile problems, defects and disputes. Where required we provide considered solutions to address damaged and defective buildings and structures. This can involve rebuilding, or reinstatement and repair. We have a good understanding and appreciation of the complex issues that can be involved including developing solutions in compliance with current Standards and Building Regulations, and the need for sympathetic and considerate approach to people in what can be distressing circumstances. 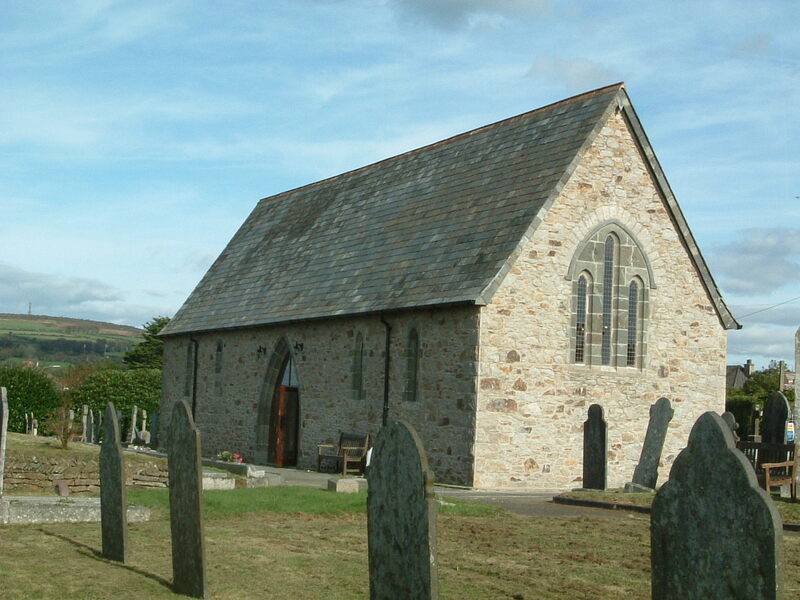 Listed Building Consent was required for the repairs to this former chapel in Callington following extensive damage caused by a fire. 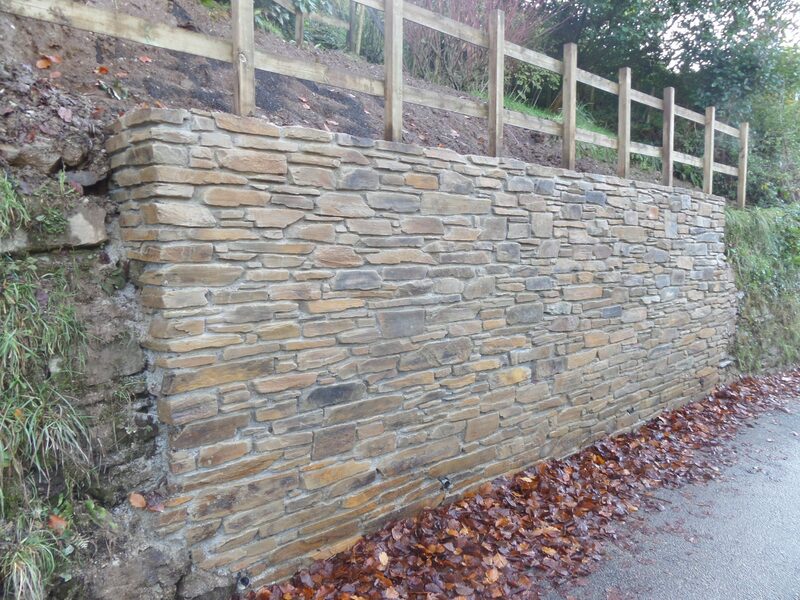 A collapsed section of stone boundary wall, between the property and the main road through the village, was rebuilt as an anchored retaining wall. 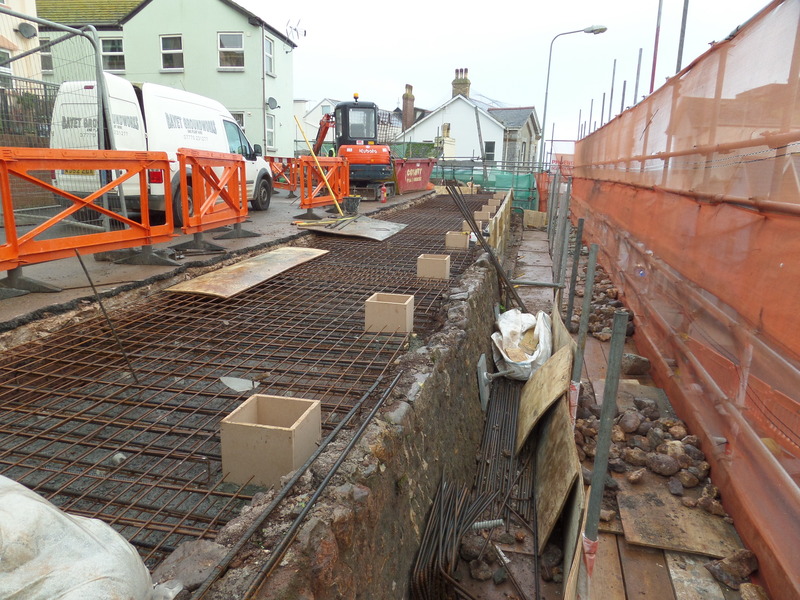 The same storms that claimed the nearby sea wall in 2014 caused damage to this prominent retaining wall along the main road into the town. 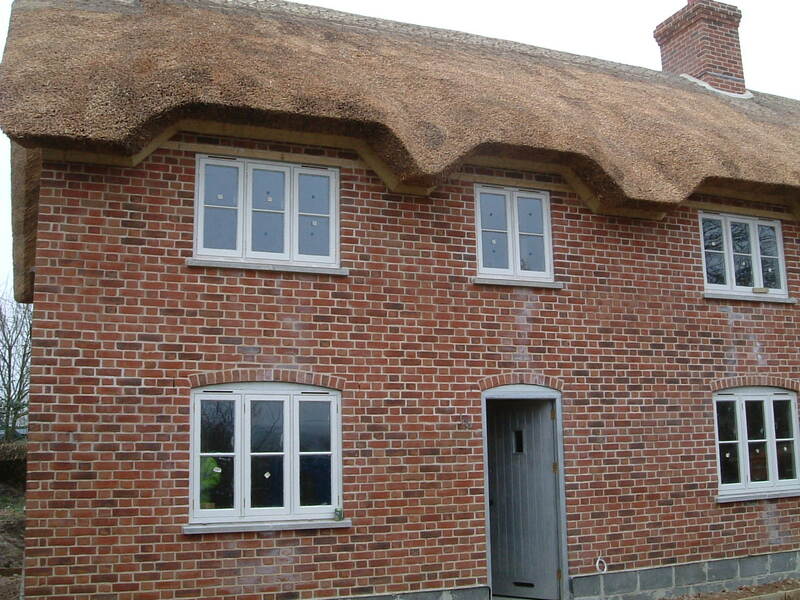 An award-winning project to replace historic thatched properties destroyed in a fire, using sustainable construction methods.